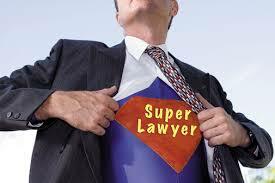 Larry has once again been named as a San Diego Super Lawyer in the area of Business Litigation. Each candidate is evaluated on 12 indicators of peer recognition and professional achievement with finalists among only five percent of all attorneys in California. An honor well-deserved. Congratulations, Larry!